Student work. 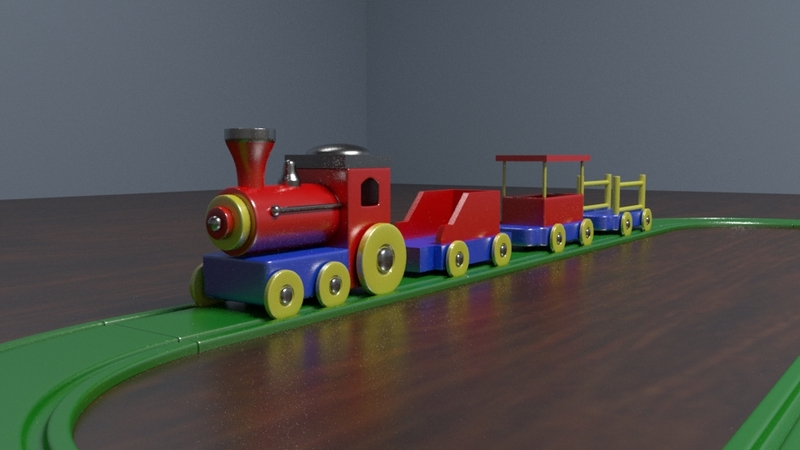 Textured and rendered this little train model and room from Pluralsight. Rendered with Arnold Renderer.